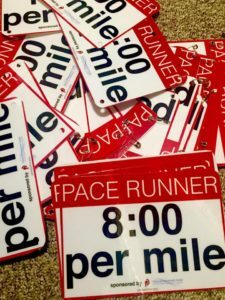 In search of a PR? Want to ensure you keep your effort steady during a challenging mid-race hill? 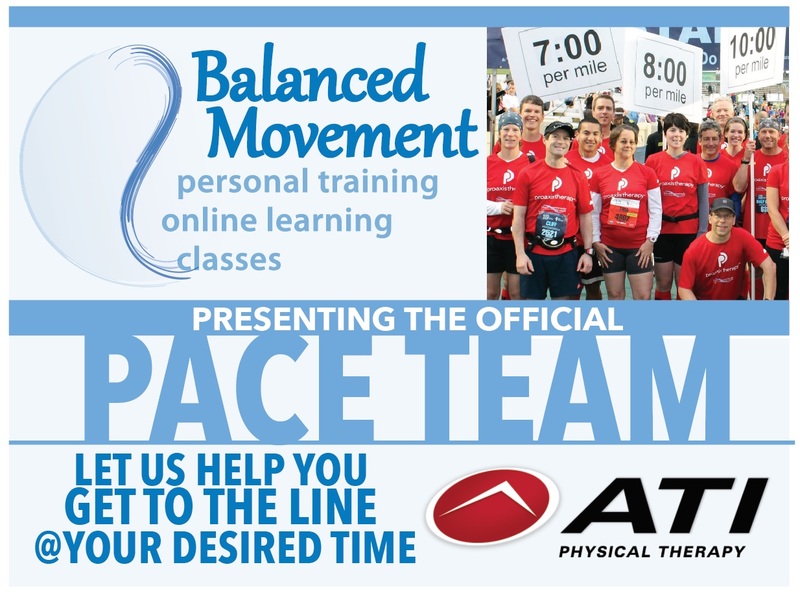 The Balanced Movement / ATI Physical Therapy Pace Team is here to help you finish your race with the time you want — while offering encouragement, smiles, and fun along the way! Just look for the pace time signs and RED T-SHIRTS at the start. 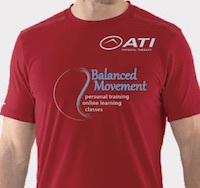 There will be a pace leader nearby wearing a Balanced Movement / ATI PT shirt with the pace time on a tag across their shoulders. 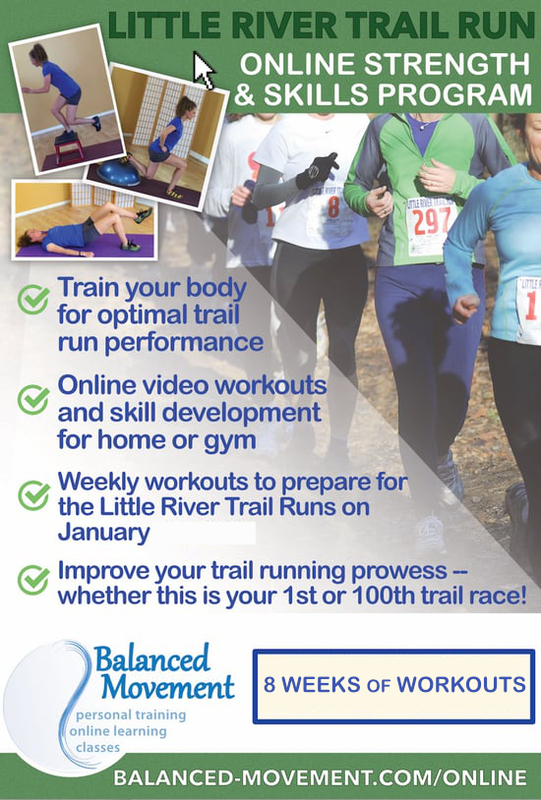 ↪ Check out our RUNNING RESOURCES page for more helpful information to have a great run every time. If you are interested in being a member of our Pace Team at an event, or have an event and would like to have our Pace Team assist your participants, contact us.